Buy Online Now! 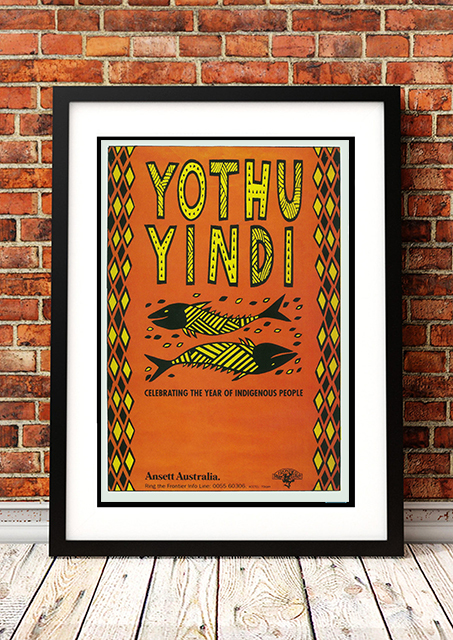 - Yothu Yindi Rock Concert Posters and Memorabilia. 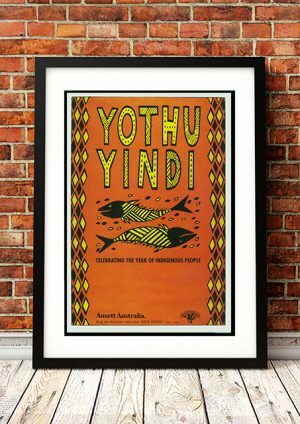 Yothu Yindi’s Geoffrey Gurrumul Yunupingu was born blind on Elcho Island in the Northern Territory. He plays several instruments including a right-hand strung guitar which he plays left-handed.He was nominated for four Aria Awards in 2008 and won a Deadly Award for the single “I Was Born Blind”? He was nominated for four Aria Awards in 2008 and won a Deadly Award for the single “I Was Born Blind”? 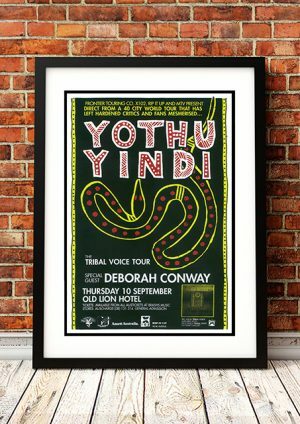 We stock a couple of awesome Yothu Yindi Concert Posters.